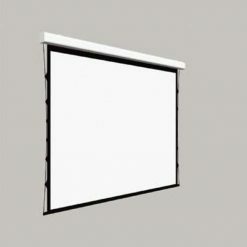 The Tab Tension range is the ultimate projection screen. 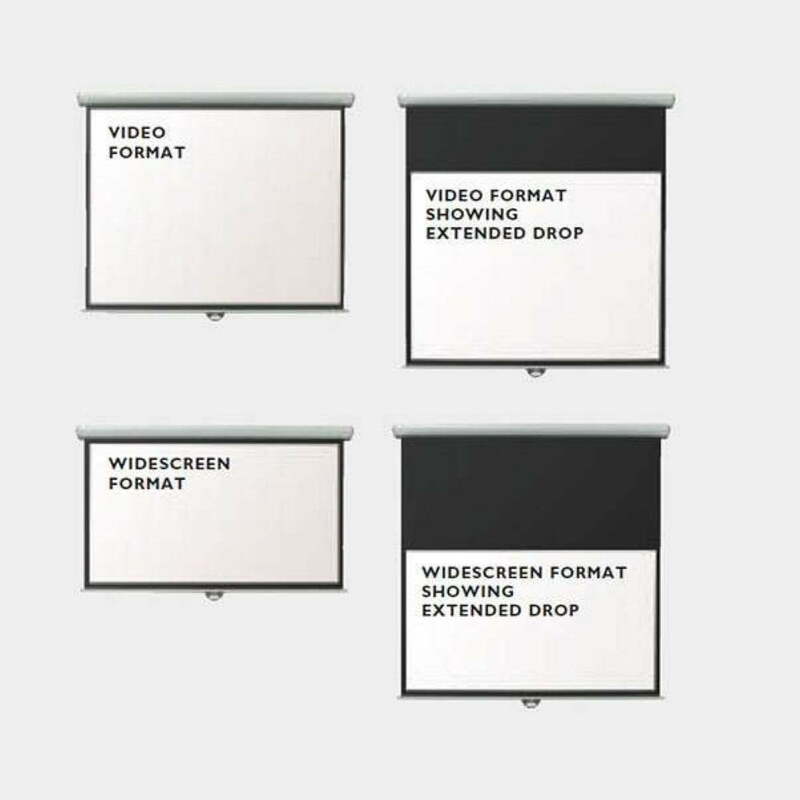 It gives a superior flat image at all times because of its tab-tensioning system that runs down the left and right side of the entire screen surface. 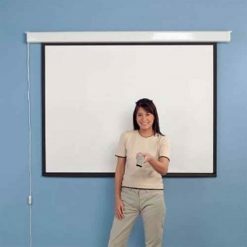 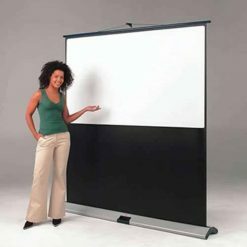 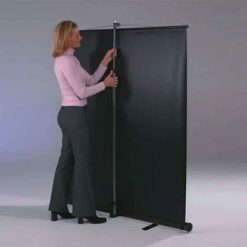 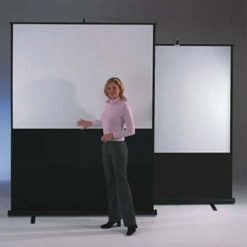 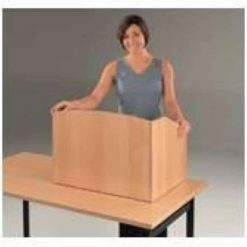 With this product, say goodbye to wrinkled and wavy projection screens. 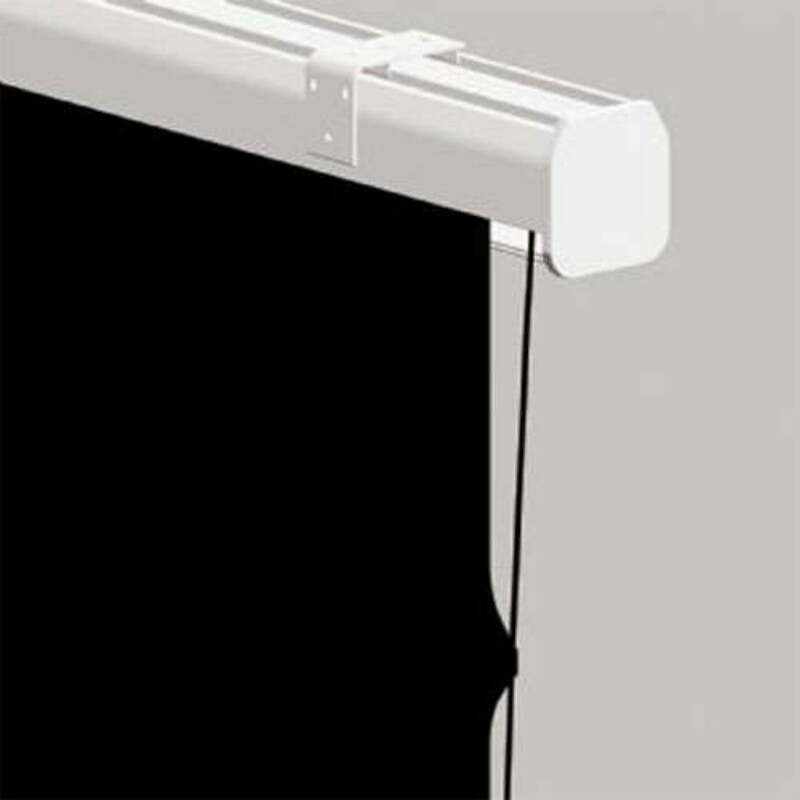 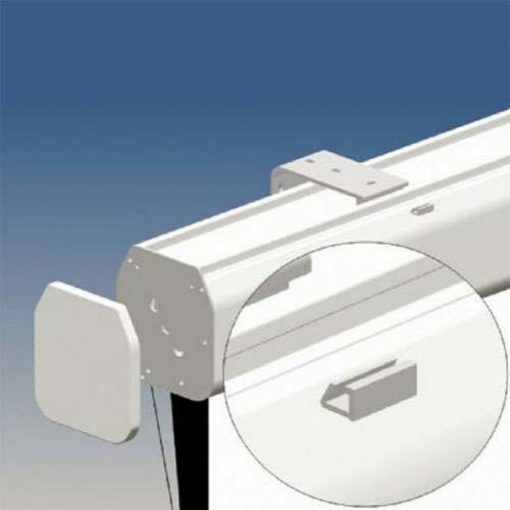 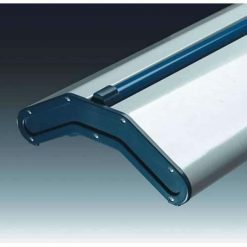 It is simple and easy to mount due to its robust channel mounting system. 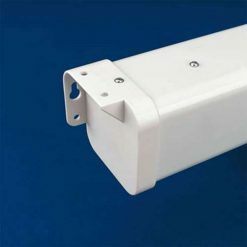 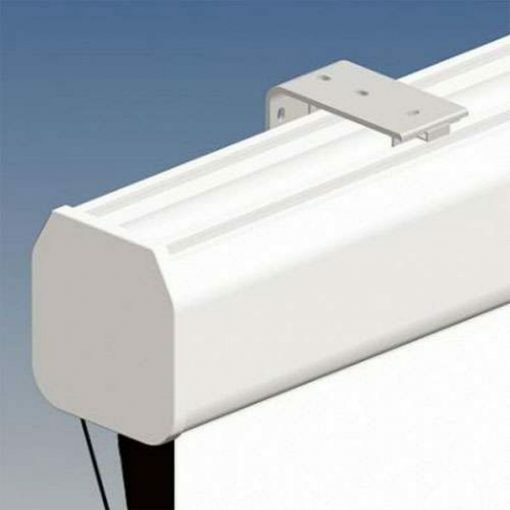 It is suitable for both wall and ceiling mounting, with the brackets supplied. The control switch for the motor (located at the left side of the screen) raising and lowering the screen is already supplied as standard. 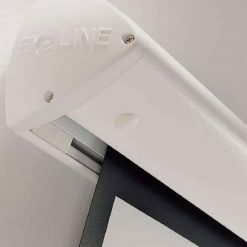 The case itself made out of lightweight aluminum with a sleek white finish. 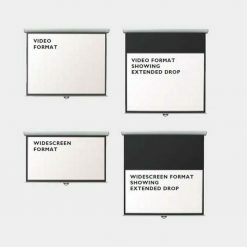 Black edging surrounds the white screen, ensuring that none of the images is reflected when the image overlaps into the powder black borders. Video format screens have a 20cm black drop, whilst widescreen format screens have a 50cm black drop. The screen itself is a stunning matte white, constructed from PVC to give a crisp, clean image. 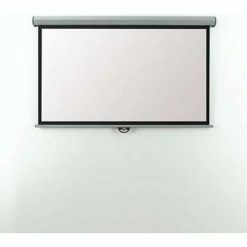 This also makes the screen easy to look after and maintain.